April was a full month of sunshine, azure blue bays and lush green rainforests. Occasionally, also koalas, kangaroos and flying foxes. A wonderful adventure to be followed by terrible travel blues. However foolish it seems to feel miserable and unhappy after such a stunning trip that we had in Australia, it was the case. What helped? Some good sleeps. Some new dreams. Some short weekend trips. Spending time with friends – lots of storytelling about our Australian trip. But mostly time. We’ve already noticed that when we get back from a longer trip, it takes time to get used to our everyday life again. After all the new and wonderful things, adventures and beauties, everyday life seems grey and boring (moreover, it lacks cute koalas). But after some time, we were able to feel happy again. It also helped that May was a sunny, warm month, and we spent lots of time outdoors. We returned to our beloved hiking tracks and also explored new ones. 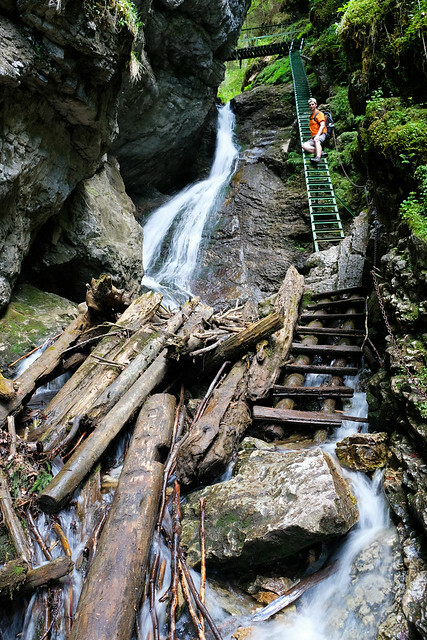 Slovak Paradise National Park. An old love. 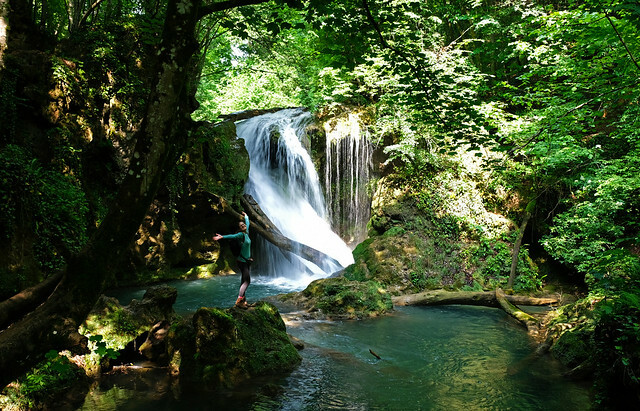 This national park of lovely glens and waterfalls is one of our favorite weekend getaways. And this May, we’ve officially finished exploring it – meaning that we’ve hiked in all of its canyons, some of them even more than once. Of course, that doesn’t mean we won’t return again, but it means we can finish the hiking guide we started about it. Nera Gorge-Beușnița National Park. We’ve been to Romania for the first time this month. 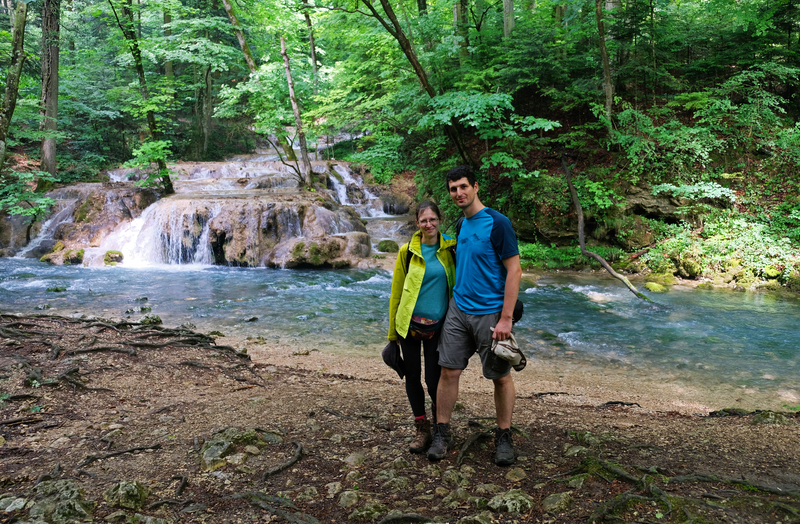 It was a long weekend getaway, and we spent most of it in Nera Gorge-Beușnița National Park – a barely known, amazing gem of southwestern Romania. Surprise, surprise, it features quite some lovely waterfalls. Travel blues. No worries, I’m not about to start complaining again. We are over it. Though I really miss bumping into kangaroos just about everywhere. Driving in southwestern Romania. 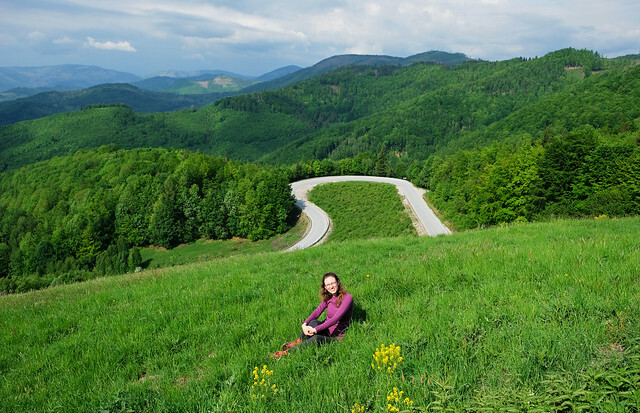 We’ve already had some experience in driving narrow roads full of potholes and hairpin curves in Eastern Europe. But on our way to Nera Gorge-Beușnița National Park, we’ve encountered the worst roads we’ve seen in Europe so far. Where Dreams Come True: Whitsunday Island – A perfectly sandy tropical island along the east coast of Queensland. Undeveloped, unspoilt. Nature at its best. Does Everything Really Want To Kill You In Australia? – Short answer: a lot of things could, but they probably don’t want to. Read our summary and tips about exploring Australia’s natural beauties safely. Our Best Of Copenhagen, Denmark – A guide to all the places that made us fall in love with Copenhagen, despite of the frosty days and chilly winds in March. 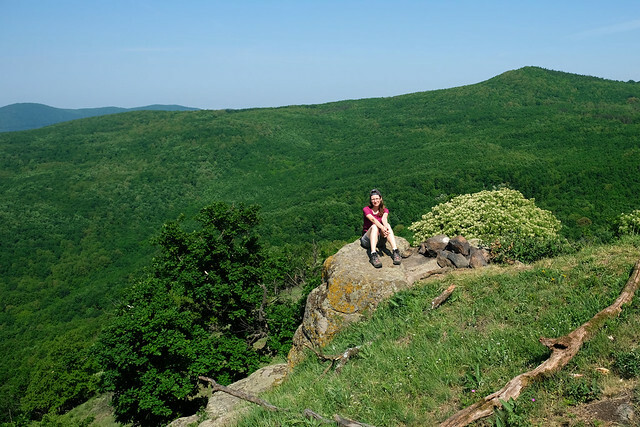 Spring In Hungary’s Mátra Mountains – Lush green forests and colorful wildflowers. 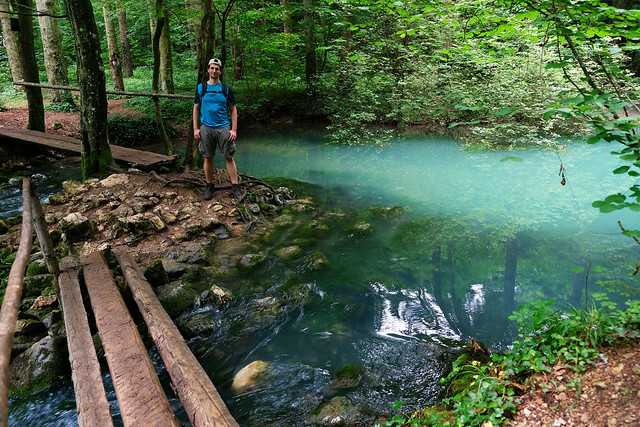 A photo essay from our spring hiking trip in Mátra. No longer trip planned for June. We’d love to return to some of our eternal favorite places nearby. Like Vienna. Or the High Tatras of Slovakia. 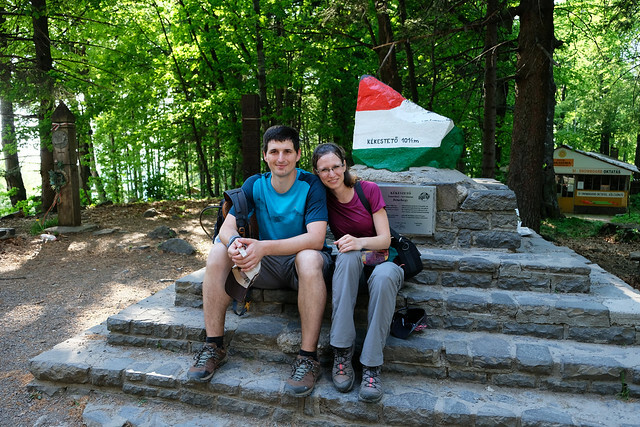 We’ll probably find a mountain in Hungary, as well, that we haven’t conquered yet. How was your May? What are your plans for the next month?